This property is located at Ratho Mill which is mainly built up with middle to upper income homes. 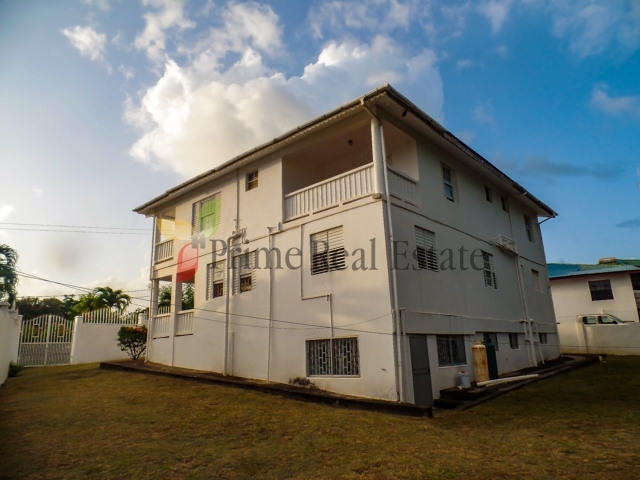 Lily is a five (5) bedroom/four (4.5) bathroom property that sits on 7,168 square feet of land and all domestic utilities are readily available. 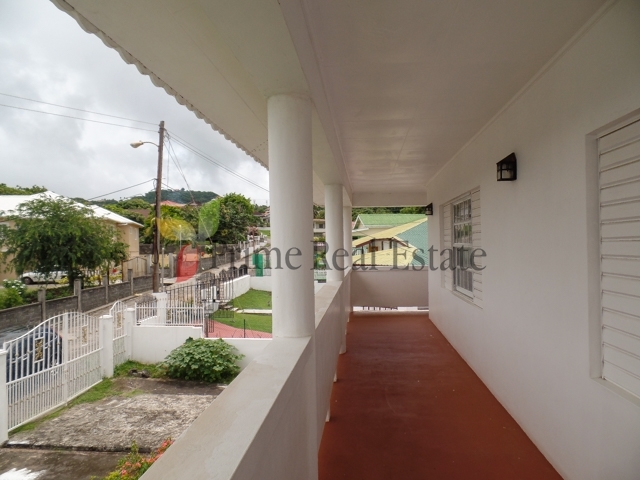 All three (3) en-suite bedrooms on the 2nd floor have access to the patio. 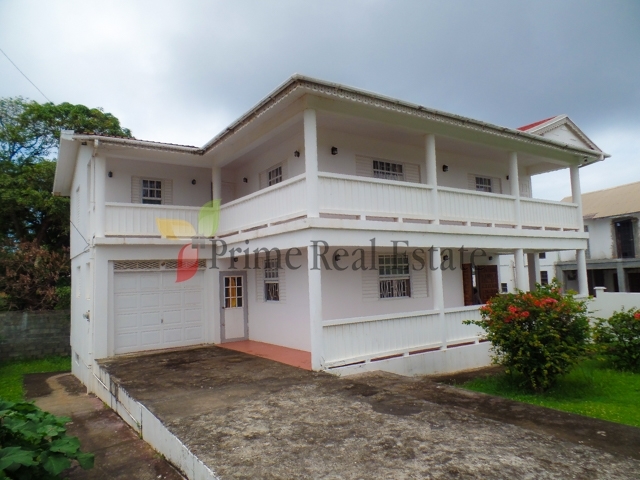 The spacious kitchen, dining room, living room, powder room, an ensuite bedroom and garage are on the 1st floor. 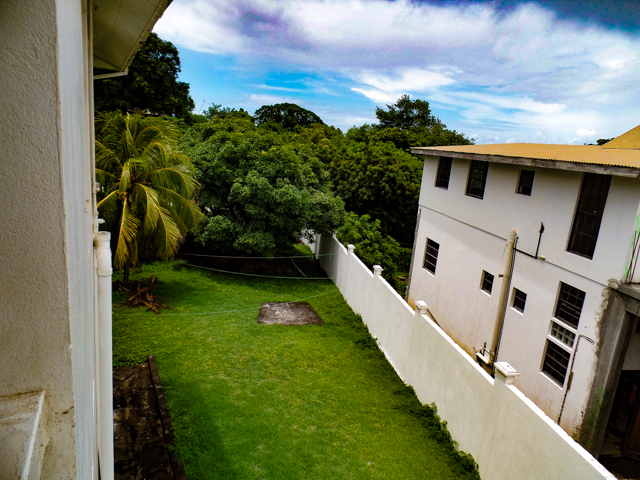 The garden is well maintained with fruit trees and ample parking for about two vehicles. There is the possibility of making the ground floor a separate one bedroom apartment to obtain extra income. Lily is located within 5 minutes walking distance to public transportation and approximately 10 minutes from supermarkets, restaurants, bars, beaches and The Trinity Medical School. 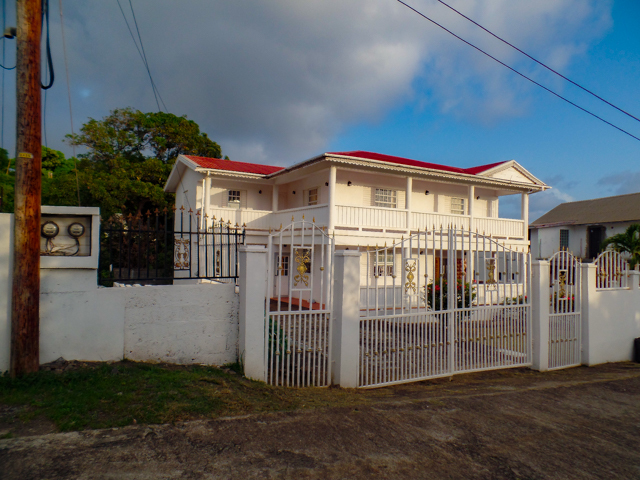 The location is approximately 15 minutes from the Argyle International Airport and the capital, Kingstown.